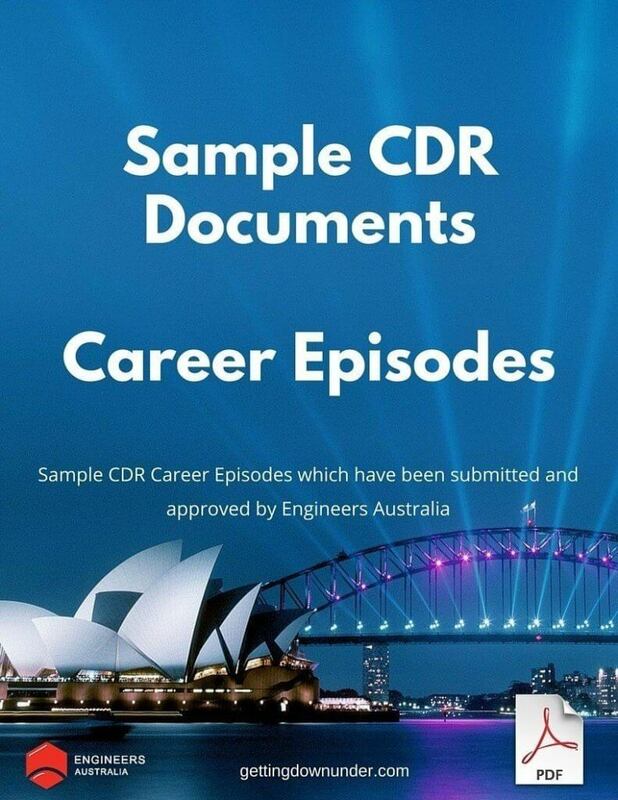 If you are a qualified electrical engineer looking to emigrate to Australia then download this Electrical Engineer CDR Career Episode example to better help you understand the types of information Engineers Australia will be looking for when assessing your skills. This download contains one (1) career episode written by a senior electrical engineer and was part of a CDR successfully accepted by Engineers Australia. If you are a qualified electronics engineer looking to emigrate to Australia then download this Electronics Engineer CDR Career Episode example to better help you understand the types of information Engineers Australia will be looking for when assessing your skills. I had taken additional responsibility to connect and configure all the imaging systems to the remote online centre through broad band and virtual private network connectivity. Since I was the technical support for the region, I had the responsibility to take care of the difficult technical issues which could not be solved by the field service engineers. Once you have checked out we will email you a unique link where you can download your document. Simply click the “Add to Cart’ button on this page and process to the “checkout” page where you will be asked to confirm your email and payment instructions. Once submitted we will email you a unique link to enable you to download your document. You should receive your email confirming your download instructions immediately although please allow up to 30 minutes for delivery. Please note that this download link is only valid for 7 days so please download the link promptly.